Fact:most gardeners – including yours truly – LOVE gardening. 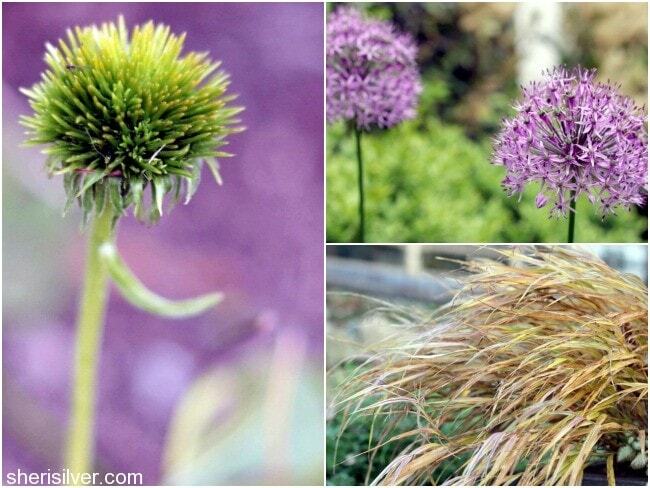 Fact: most gardeners – including yours truly – secretly LOVE the end of the gardening season. Yes, I love my gardens. Yes, I (mostly) love tending to my gardens. But by October? I’m done. I need a break from the relentless neediness that my gardens require, and look forward to a seasonal respite from the staking, pruning and deadheading. Yet as much as I want to simply say “buh-bye” till spring, there are a few simple but important tasks to take care of, so that come spring I can hit the ground running. On VRAI Magazine this month I’m sharing the to-do list that I check off every fall, to ensure my garden’s successful transition to winter. It can all be accomplished over a few hours on a nice weekend, so take advantage of the cooler weather and “put your garden to bed”!